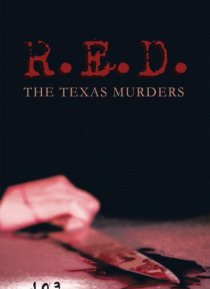 This book tells about a detective, new and unaware to the ways of the R.E.D. agency, which stands for: Rampart Environmental Detective(s). Joe, a college student studying for the oppoiste of crime scenes; who on his first day at work witnesses a murder scene at his own college with a disturbing clue 'save me' written in blood. At first they dismiss the crime scene as a simple murder with hate. The… n the following day another murder takes place, although distant from the first one Joe, reluctantly believes there is a connection. His partner and chief of R.E.D dismiss it so he sets out to find the answers on his own.